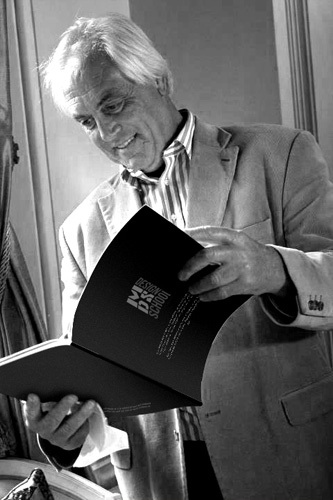 At last, a Design School, established here in Malta, that has been a long time ambition of leading and established Interior Designer, Jean-Marc Bianchi. 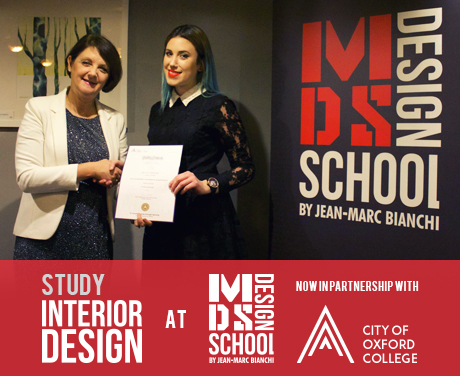 Now in Partnership with CITY OF OXFORD COLLEGE. Having practiced and gained years of experience, both locally and overseas, in the creative world of Design, he is wanting to share his knowledge, and hence the birth of this School now offers to both local and foreign attendees, the opportunity to follow carefully selected Courses that will appeal to anyone who is remotely passionate about aspects of Design. 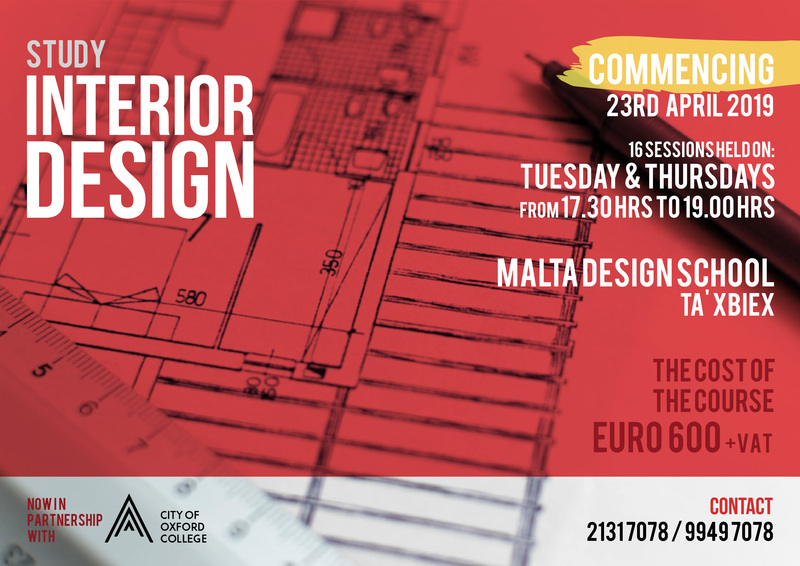 The objective of the Malta Design School (MDS) is that of providing an ambience within which one may feel inspired, and to help bring out that creative flair that you yourself never realised was within you. The objective is to offer the individual the opportunity to develop talents, which might still be hidden, and address these unique skills towards the further understanding of a wide range of Design problems.